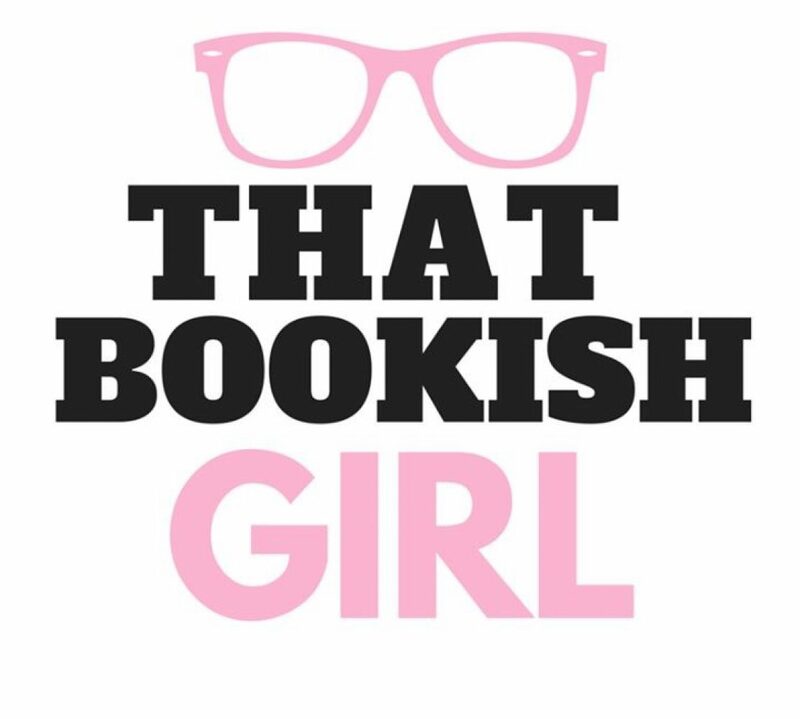 That Bookish Girl | Hustle and heart — and lot of geeking out! Nina Gregory knows that time is running out for her father now that his cancer is back. She’s bracing herself for the inevitable: the loss of the only parent that she has left and finally taking over the Gregory Hotel empire. She also needs to figure out where Timothy, her childhood best friend and boyfriend, truly stands in her life so that she can make sense of what she feels for Rafael, her boss, a New York City mayoral hopeful. She has so many dreams that include Timothy. Their lives are so linked that it’s hard to recall a memory when he wasn’t there. Also, it’s Timothy that her father wants her to marry. But how can she ignore the strong and passionate feelings that she has for Rafael who loves the side of her that no one really knows? Who understands what she’s going through and makes her feel like the most beautiful and extraordinary person in the world? Should she follow her heart and be with someone who makes her feel alive, or should she simply honor her father’s wishes and be with someone who makes her feel steady and safe? Will security and stability win, or will she finally allow herself to be bold and spontaneous when it comes to life and love? More Than Words is quite different from Jill Santopolo’s earlier novel, The Light We Lost, but it’s equally heartbreaking, emotional, and romantic. Nina Gregory may be a high-profile personality and heiress to a New York City hotel empire, but she’s likable and relatable. She has a good heart, and she has her feet planted firmly on the ground. It’s not light reading because this book deals with a lot of heavy subjects, like the loss of a parent and the indescribable grief that comes with it. But I loved it because I connected emotionally with Nina. There were many times while reading this book that I got teary-eyed because I feel the same feelings and fear the same fears. There’s plenty of family drama that will keep you intrigued, and you will definitely enjoy the romantic chemistry between Nina and Rafael. Your heart may also break a little when Nina finally makes her choice and understands the sacrifices she must make because of this choice. My key takeaways? In life, there will be pain and sadness. But there will also be incredible love, hope, and joy — only if you stay true to yourself and allow love and happiness to fill your life once again. ☕️ This show is really my happy pill. It’s so cool to learn that its original title was Insomnia Cafe, and then it was changed to Friends Like Us, and then it just simply became Friends. ☕️ The role of Rachel was originally written for Courtney Cox, but she insisted that she was Monica. ☕️ Jennifer Aniston also said that she was meant to play Rachel. ☕️ The all-time greatest episode of Friends is “The One Where Everybody Finds Out”. ☕️ You’re not the only person who wondered why they always got the couch at Central Perk, how they ever got anything done when they were just always sitting around, and how they could afford all those lattes. ☕️ The cast also had great misgivings about the Rachel and Joey romance. ☕️ The creators of Friends initially planned on including a Monica-Joey love story because they are the most sexual of the bunch. ☕️ Matt LeBlanc basically Joey’d his way to stardom. ☕️ Hank Azaria, who played Phoebe’s David the Scientist Guy, also auditioned for Joey Tribbiani’s part. “Life happens, friendships change – and change is the worst. So, no wonder I’d gone back to something familiar. ‘Friends’ was a way to revisit the time in my life that was fading, slowly but steadily, into memory.